Wardown House, Museum and Gallery will be officially reopened by Luton’s Mayor Cllr Tahir Khan on Saturday 8 April at 12pm. Visitors are invited into Luton’s history. There is an interactive trail to follow around the museum. 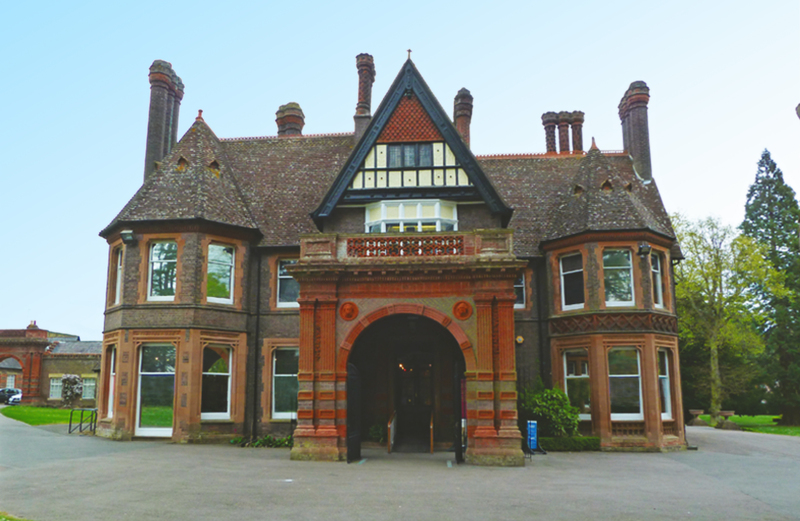 Browse through the rooms, including the Billiards Room with an interactive billiards table; the Morning Room with beautiful sculpted ceilings, feature fireplaces and musical instruments; and the Dressing Room and Bedroom of a Victorian lady, overlooking the impressive gardens of Wardown Park. The staircase is now adorned with a specially commissioned chandelier, brightening the whole hallway. Other existing displays have been refurbished, such as the Bedfordshire & Hertfordshire Regiment Gallery, located on the first floor. 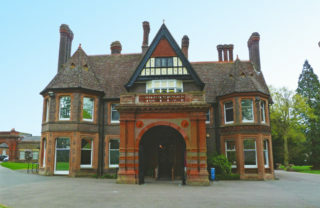 Wardown House, Museum and Gallery is runs by Luton Culture, an arts and culture charity which also runs Stockwood Discovery Centre, The Hat Factory Arts Centre, Luton’s Library Theatre, and Luton Libraries. Luton Culture aims to provide high quality arts and culture experiences, to engage and inspire audiences. The redevelopment has cost £3.5m, with the Heritage Lottery Fund generously funding £1.8m. thanks to money raised by National Lottery players, other trusts funding £1.6m and the remaining amount still needs to be raised by public donations and fundraising efforts. Facilities have also been updated. Accessibility has been improved throughout the building and there is lift access to the first floor. The Dining Room, where visitors will be able to sit in comfort overlooking the park, offers a range of food and drinks. The museum is situated on Old Bedford Road, Luton, LU2 7HA. Currently open daily from 10am – 5pm (14 February – 31 October), and 10am – 4pm (1 November – 13 February). Free entry and free parking nearby. There is also an entrance with limited parking on New Bedford Road. Check on hours and facilities before visiting. This page was added on 06/04/2017.